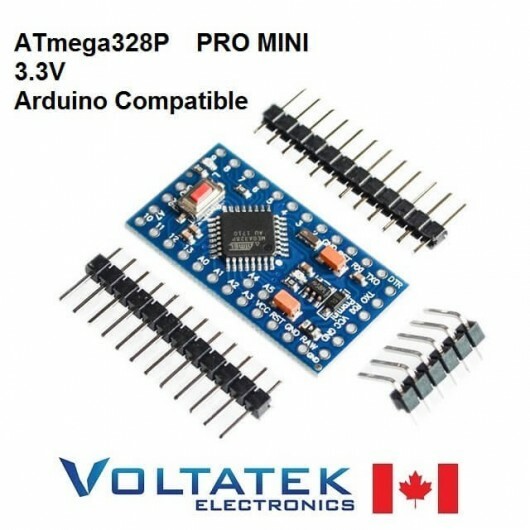 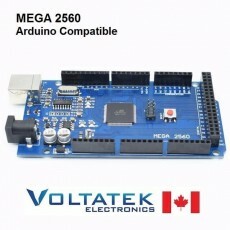 This board is compatible with Arduino IDE programming software. 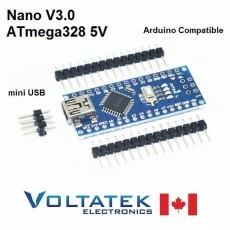 You get the same functionalities for less money. 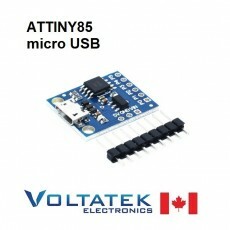 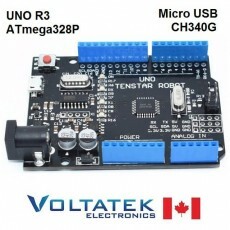 This board is widely used in Arduino robots and other machines. 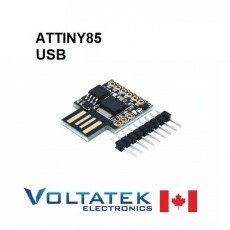 SOLDERING REQUIRED for mounting the pins.